Imagine you’re a murderer in a town full of murderers. Every day, you see angry mobs protesting outside the homes of your fellow killers, calling for justice. Some of the killers even get arrested. But somehow you always get left alone. 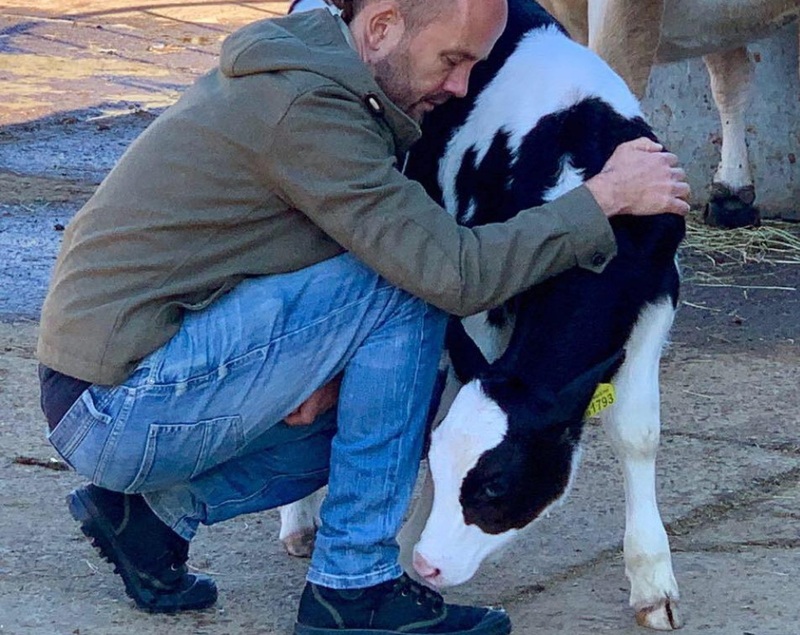 Vegan friends encouraged me to learn about dairy farming but I resisted: rather than looking into it and really thinking about what I discovered, I took the middle ground of supporting well-meaning (but demonstrably unsustainable) ‘ahimsa’ farms. I even ran a marathon to raise funds for one of them. One day they will all be free. So be scared, dairy, because we’re still coming for you.